If a person is in the market to purchase a new home, the process often begins by simply driving around and noting the houses that seem visually appealing sort of a first impressions concept. One of the qualities of a house that will many times be noticed immediately is the windows. In fact, windows are one of the most efficient ways to increase a home value and marketability. If you are considering window replacement for any reason, such as to increase the value of the home, enhance visual appeal, enhance energy efficiency, or maybe just giving your home a freshening up, the professional services offered by The Door Store for replacement windows in Glen Ellyn can give you the satisfaction of knowing that whatever window style you choose, it will be a well-made decision. If you are experiencing any of the above, it may be time for new windows. When choosing, two primary criteria for consideration are energy efficiency and window style. 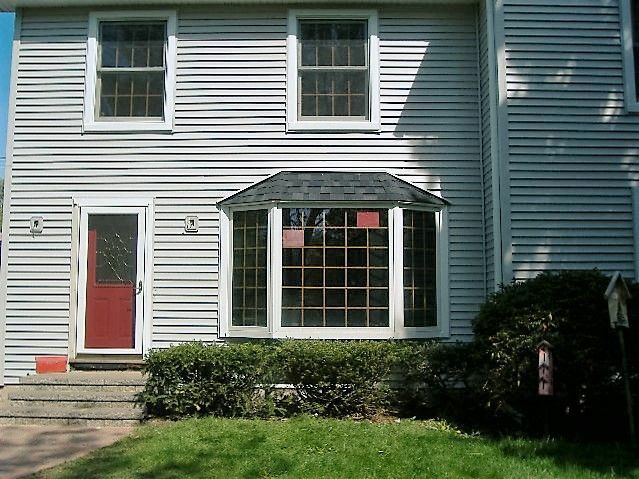 Since windows are a direct connection between your home and the outside air, being energy efficient through design and proper installation is critical; therefore, leaving replacement windows in Glen Ellyn to a professional service is often the safe decision. Some highly energy-efficient window styles include picture, casement, storm, awning, slider, and double-hung all of which can make an enormous impact on heating, cooling, and lighting costs. Along with practical function, windows can be a critical part of a home visual appearance. There is a vast amount of choices offered for window styles. Besides being able to customize your own design which can be especially appealing if designing your own home there are likely enough standard options to mesh with the style and needs of your existing home, such as bow, bay, garden, and specialty. Like the vast amount of choices offered for window styles, there are many services for replacement windows in Glen Ellyn.